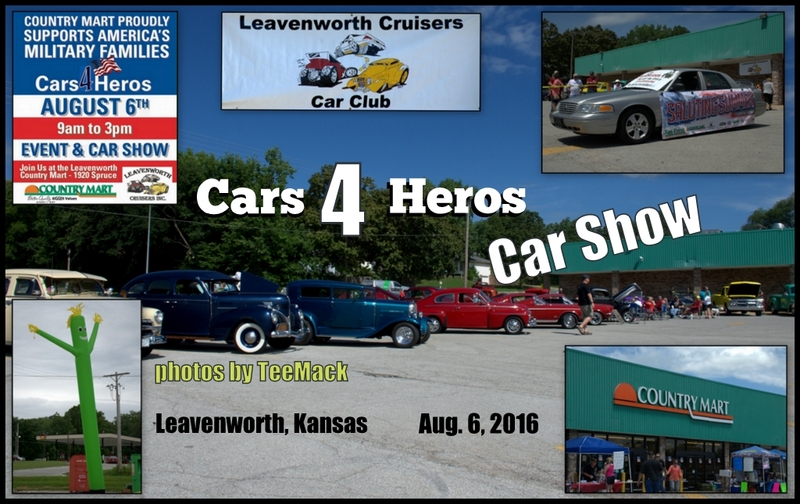 The Leavenworth Country Mart Store held a Car Show on Aug. 6, 2016. The Car Show was held to promote and present a wounded warrior veteran a new car. Approximately 45 cars attended the car show. 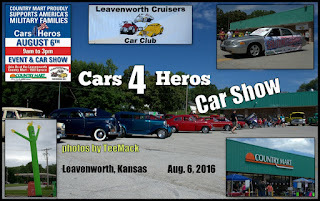 As you can see in the photos, the Leavenworth Cruisers Car Club gave there support for the Car Show. The weather was great with temperatures in the 80’s. Click here to view individual photos or to purchase high quality prints.